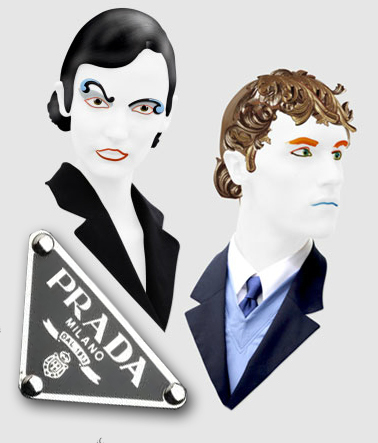 This year Prada has showed it’s loyalty to customers and released a large collection of shades. While we didn’t see much action this year from other luxurious brands such as Gucci or Hugo Boss, Prada decided to capitalize on their rivals inactivity and pumped total of 60 new styles, 5-7 colors each. This is close to 150 new sunglasses. 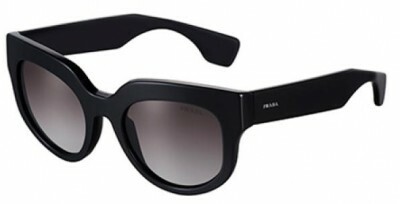 Prada sunglasses are among the most looked after in the past years mainly due to their sporty casual feel. If you want to look bold, relatively low profile but high end in the same time, Prada sunglasses would work the best. 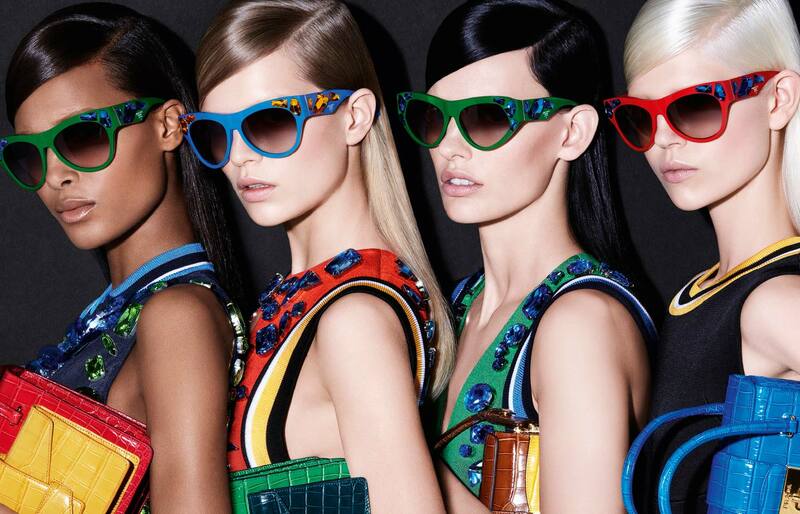 Prada has been among the first brands to create their own sunglasses line some 20 years ago. They have been known for their metal full rim frames and aviators with mirror lenses. Any how, have a look, which one you like?